Keep your kitchen running smoothly and efficiently with affordable repairs and maintenance for your equipment. We offer cooking equipment and dishwasher repair for restaurants and other commercial kitchens. 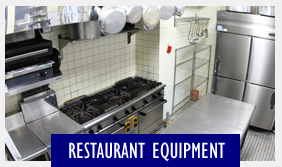 With a wealth of experience in the industry, we repair and maintain many different brands of restaurant equipment. From dishwashers to coffee machines, our experts work on products from all the top manufacturers. We strive to make use of our technical and customer service skills to provide high-quality, affordable repair and maintenance of commercial cooking equipment, to provide for our family's needs, and to honor God and country. Faulty or broken equipment can bring your whole business grinding to a halt. Garmer Services, Inc. in Frederick, Maryland, gets you up and running again fast with reliable commercial cooking equipment repair. 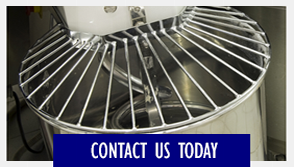 We service and maintain a wide range of restaurant and dishwashing equipment. Your business is important to us so we strive to treat everyone the way we would want to be treated. We always provide fair, honest, high-quality service that you can trust. Our well-trained technicians repair your equipment correctly and efficiently so you can get back to serving your customers as soon as possible. Frederick, Montgomery, Carroll, Washington and Baltimore Counties In MD. 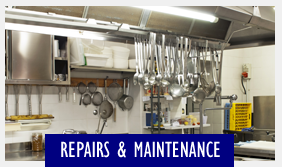 Contact us for convenient commercial cooking equipment repair and maintenance services in Frederick, MD.